A thief is on the loose at Kirrin Cottage! 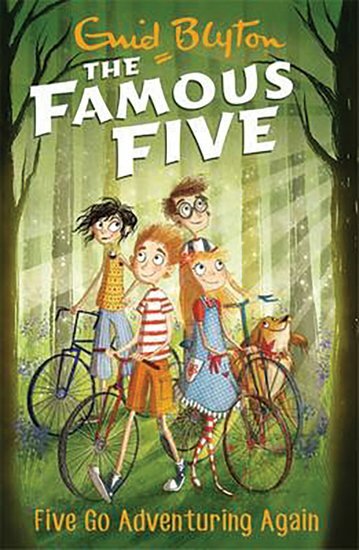 The Famous Five think they know who it is, but they need a way to prove it. Where can they find evidence? When they discover an old map and very unusual hiding place, it’s their big chance to get to the bottom of this mystery and uncover the true culprit!